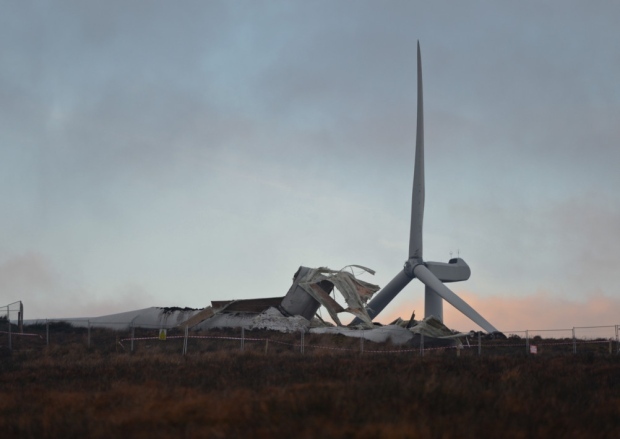 Over-run by these things, faced with thousand of furious neighbours demanding an end to the onslaught, and spiralling power costs, Poland has mounted an enormous about face: where wind power was the flavour of the month for a year or two, it’s been hit with an outright ban. Worse still for Polish wind-worshippers, their government, faced with an erratic power supply and rising prices, has decided to serve up a double helping of coal to keep the lights on. Poland, a country where hard coal and lignite power plants currently generate about 85% of the power, has passed a law that stymies a wind power expansion and is now mulling draft legislation that will help boost investments in new coal capacity. The eastern European country has bucked the trend toward renewable power that many countries on the continent are following, citing energy security reasons. But while Poland is one of the most energy-intensive economies in the European Union (EU), it has one of the most isolated power systems in the bloc. As a temperature spike last summer demonstrated, the nation’s power supply is stretched tight. In August 2015, when a lasting heat wave reduced the amount of water available for plant cooling, some power units were forced to shut down or operate at reduced load. Paired with other unexpected plant shutdowns (Figure 3), it prompted state-owned grid operator Polskie Sieci Elektroenergetyczne to introduce temporary restrictions on power consumption that affected more than 1,600 mainly industrial customers. When a giant falls. During a prolonged heat wave in August 2015, that lowered water levels in rivers and lakes, some conventional power units in Poland were forced to shut down or operate at reduced loads due to cooling problems. The Polish system will likely continue to be constrained until new projects come online. 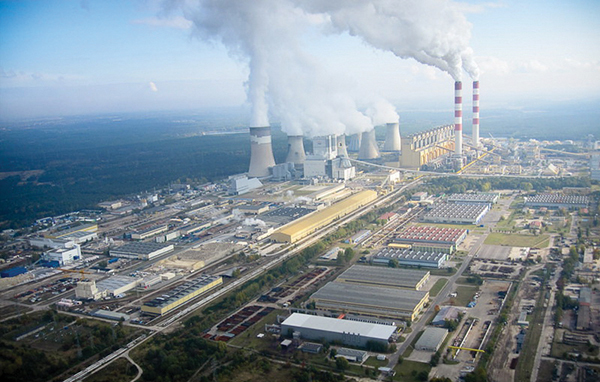 Several new coal units are slated to begin operating between 2017 and 2019, including state-owned Polska Grupa Energetyczna’s 1.8-GW plant in Opole, ENEA’s 1-GW project in Kozienice, and Tauron Polish Energy’s 900-MW facility in Jaworzno. The government says Poland desperately needs even more capacity because more than 75% of its existing fleet is more than 26 years old and demand is surging. But investment has been limp owing to low wholesale prices, declining free carbon allowances, and a rising share of renewables across the EU. Several coal and natural gas plants that were under development have been shelved as a result, and the power sector has urged the government to establish some form of capacity payments to support the profitability of units under construction if market conditions remain subdued, as expected, until 2020. Meanwhile, the government has awarded sizable subsidies to a number of Polish coal mines that are unable to compete with imports, and reform is unlikely for a coal sector that employs up to 130,000 people, mostly concentrated in the Upper Silesia industrial region. Unsurprisingly, the country’s new government—dominated by the conservative Law and Justice Party that ousted the long-serving liberal-conservative Civic Platform last October—has resisted the EU’s ambitious climate targets. But lately, it has also been accused of sabotaging the country’s renewable energy prospects in favor of the coal sector. 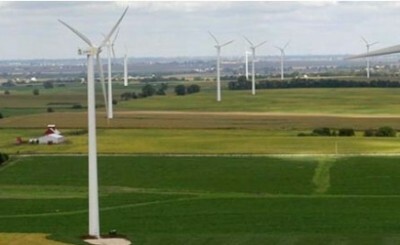 At the end of June, the president signed a controversial law that bans the building of wind farms close to national parks and residential areas and requires wind farm operators to get an operational license every two years and secure permits to repair or modernize turbines. Credit rating agency Moody’s said the law will curb investment in renewables, tighten the reserve margin, and complicate Poland’s efforts to generate 15% of its power from renewables by 2020 under an EU mandate (currently, 13% comes from renewables). Poland will likely rely on biomass and biogas to fill the gap, it noted. At the same time, lawmakers are now drafting legislation designed to help its coal-fired power sector drum up investment for more capacity. According to Reuters, the draft law will be made public this fall.